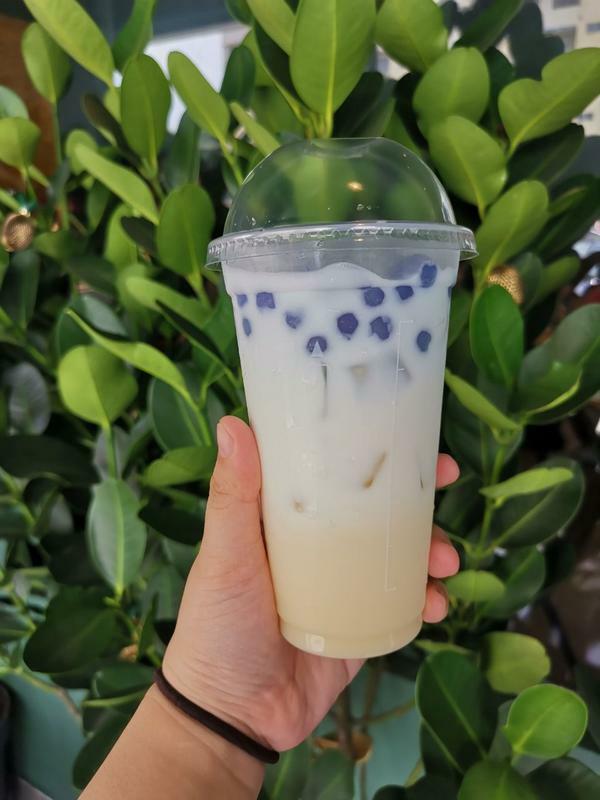 Muse eatery collaborated with Yumcha MY to release its latest bubble tea invention featuring the nostalgic milky sweet and they've already sold over 1,000 cups in two days! 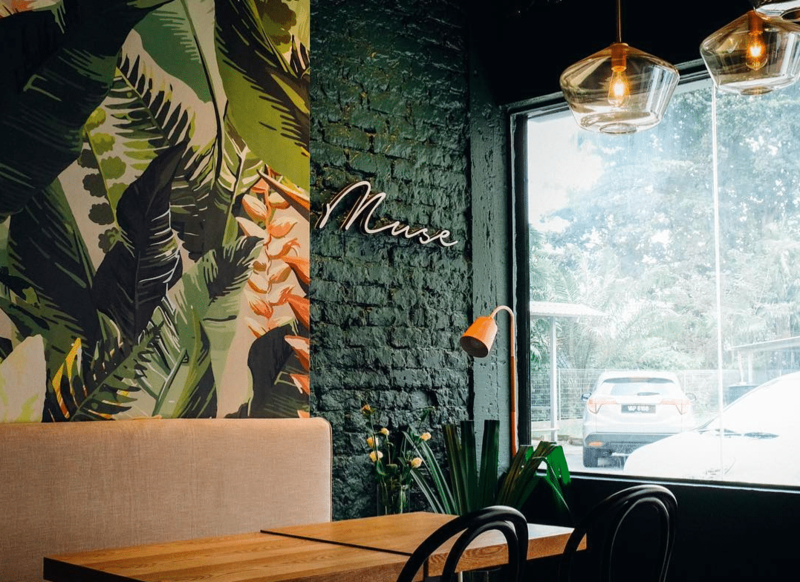 The shop, located in Petaling Jaya, received such an overwhelming response from customers that it needed to take a break before continuing its sales today at 3pm. 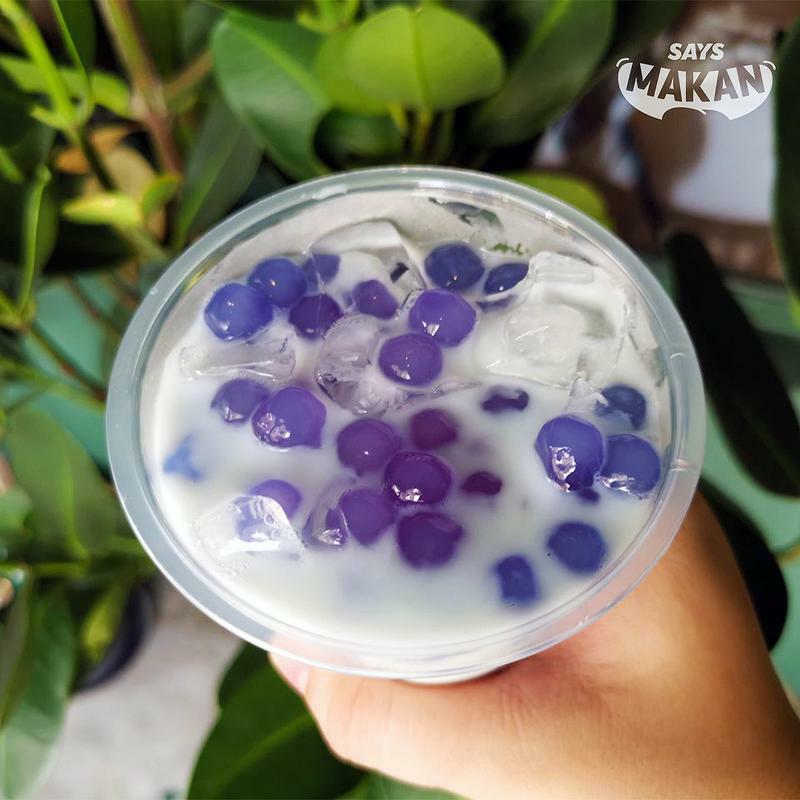 Aside from turning them blue, butterfly pea flowers give the boba a perfect balance of chewiness. 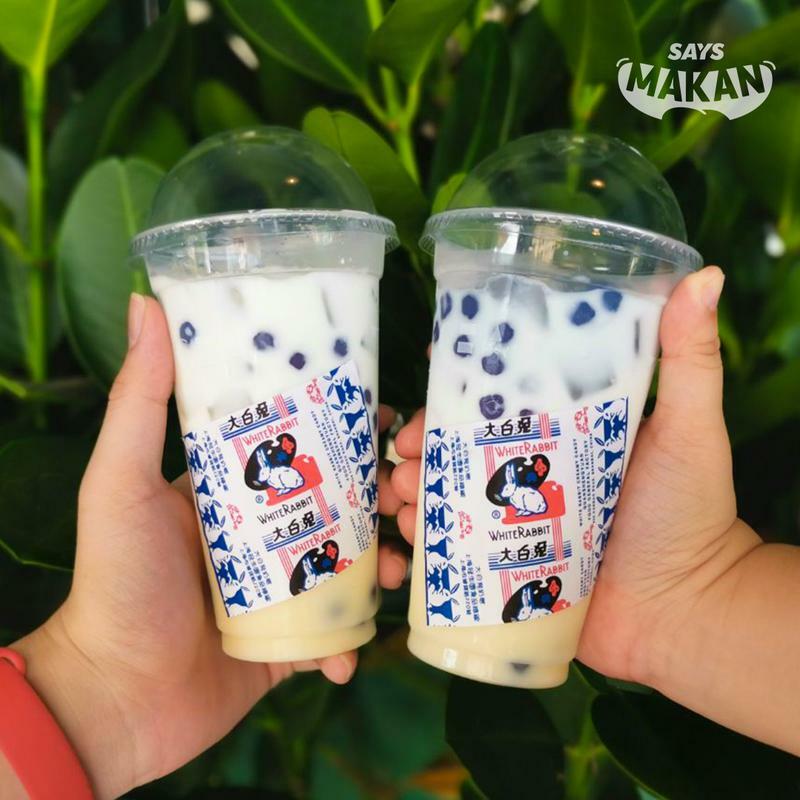 It's also said to be a lot healthier! 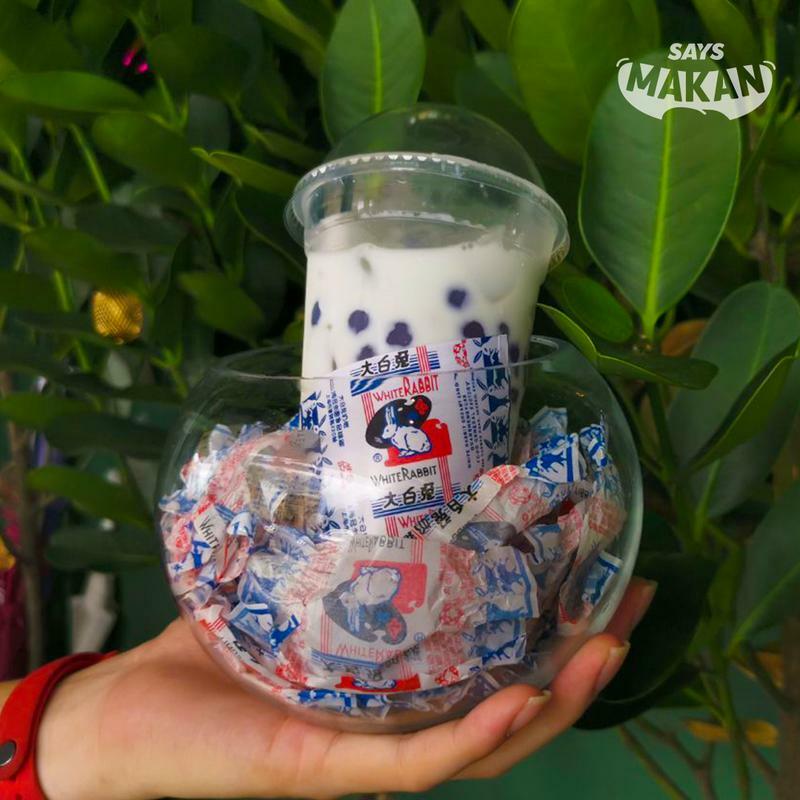 It's almost too adorable to eat.